Join the KOL Cosmetics team and special guests at Shades Of Beauty LIVE 2018. KOL Cosmetics will be exhibiting their products at the Kushty Cosmetics on Stand F33 at Shades Of Beauty LIVE: An annual 2 day beauty & hair expo and live panel discussions. Explore your favourite brands and discover some new ones at a show tailored to meet the needs of women from mixed heritage or African Caribbean descent at the show taking place on 24th & 25th August 2018 at the Horticultural Halls, London. Check out our products in person! Get colour matched – choose from 20 shades of mineral powders! 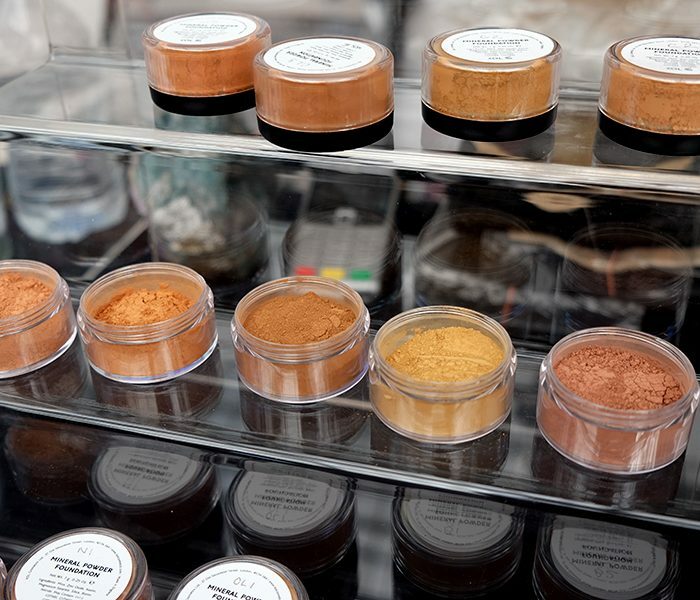 Powders: Made from the finest natural ingredients that are suitable for all lifestyles and religions, including vegan and Halal, KOL Cosmetics offers 20 shades of mineral powder foundations. Paraben-free and animal cruelty-free. Founded by former editor of Pride Magazine, entrepreneur Marcia Degia, KOL Cosmetics offers both luxury 3D silk eyelashes and mineral powder foundations for women of colour. Lashes will not be available at the show but you purchase online. 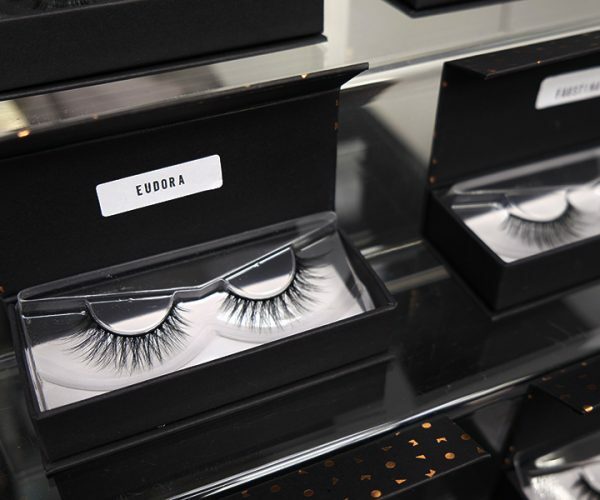 Choose from 9 styles of natural-looking false eyelash strips that are handmade and 100% silk, KOL Cosmetics has something for everyone.